Now that’s what I call a successful evening of crochet. This will be part of my Mother’s Day present. 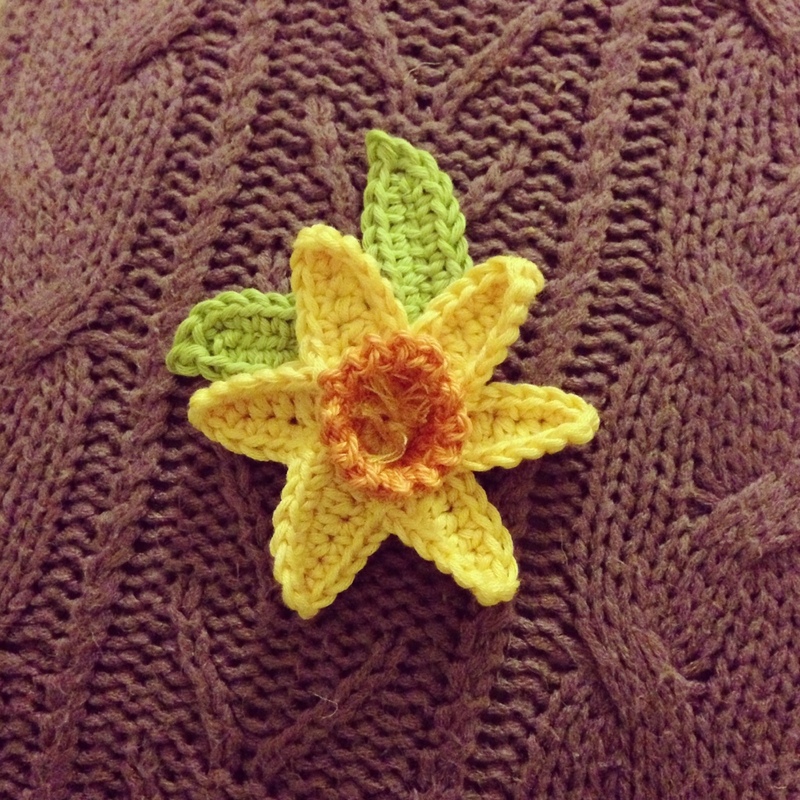 You can find the pattern for this beautiful daffodil at Attic24. Thanks! I was still looking for something myself! Ma’am, yes, ma’am!! My Tardis bag project is nearly done, then I’ll start on Mother’s day! Tardis bag? Intrigued… any pics anywhere?